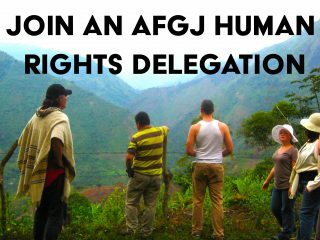 We are a group of 10 concerned United States citizens who came to Honduras as a delegation of human rights observers from January 6-15, 2012 to understand the human rights situation that is taking place in the Aguán Valley. According to a report presented to the Inter-American Commission on Human Rights on October 24, 2011, 42 peasant farmers have been murdered since January 2010 by the private guards of landowner Miguel Facussé and of the Honduran military, the latter of which is a longstanding and ongoing recipient of support, financing and training from the United States government. Despite the findings of the report, the security and human rights situation in the Aguán has continued to worsen. insufficient due to the ongoing repression and human rights abuses. We request that all assistance to the Honduran military and police forces be suspended until these groups have demonstrably desisted from engaging in human rights abuses and they are held accountable for their past abuses. As U.S. citizens and taxpayers whose tax money continues to support the Honduran military and police, we are appalled that the US Embassy has not been proactive in assessing the situation, nor taken appropriate action to ensure the safety of Honduran citizens based on international human rights treaties and norms. We traveled to seven of the affected communities throughout the Aguán Valley to take testimonies of the human rights violations that are still occurring in the region. We documented a pattern of arbitrary detentions, sexual violence, torture, forced displacements, disappearances, systematic killings and constant death threats. During this period, there have also been sightings of US rangers, commandos and other US military personnel as well as US helicopters in the region. One member of the campesino movement stated that he was captured and heard English being spoken by some of his captors while he was being subjected to torture. We are aware that the Grupo Dinant corporation, owned by Miguel Facussé, is receiving carbon credits and millions of dollars in aid from international financial institutions for his African palm plantations in the Aguán Valley, with the purported goal of promoting development and job creation. However, the profits of this company are being used to pay armed paramilitaries and private guards to intimidate and terrorize peasant farmers in order to drive them from their land, resulting in grave human rights violations and illegal land accumulations by the largest landowners at the expense of entire communities. We therefore urge you to pressure the UN-based Clean Development Mechanism Executive Board to prohibit Grupo Dinant from receiving CDM funding for this project. 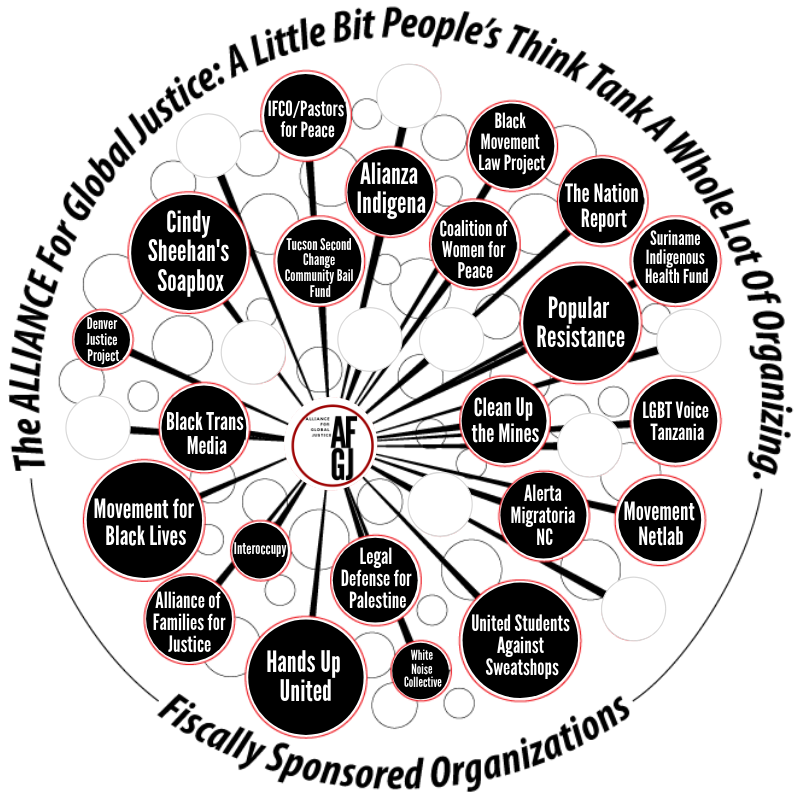 As the largest shareholder in both the World Bank and the Inter American Development Bank, the U.S. should take a stand for human rights by calling for a moratorium on all lending to the Dinant Corporation. In April 2011, the German Investment Corporation (DEG) cancelled a $20 million loan to Dinant citing human rights concerns. We urge you to do the same. Peasant farmers and their families in Honduras are suffering displacement, kidnappings, murders, detentions, torture and intimidation. When the US government provides financial support, training and other forms of aid to the Honduran military and police without ensuring that these recipients abide by international human rights standards as a condition for US support, the US government becomes complicit in the human rights abuses. Until the human rights abuses and impunity cease, we request that the US government immediately withdraw all US support for the Honduran military and police and remove US military personnel from the region.